I’m excited to welcome Andrew Lih as the Wiki Education Foundation’s inaugural Summer Research Fellow. This month-long pilot is a case study for our Fellowship Program, in which we’ll host professors or graduate students to help us answer questions about our programmatic work. Andrew will be working from Wiki Ed’s Presidio offices in San Francisco from today until mid-August. This summer, Andrew will create a strategy and select case studies for outlining how university libraries, museums, and archives could work with instructors, students, and/or the community of Wikipedia editors as part of the Year of Science. Andrew is an ideal person to be our first Fellow. As User:Fuzheado, Andrew has been editing Wikipedia since 2003 and was one of the first to use Wikipedia as a teaching tool that year. He’s taught numerous courses where he assigned students to contribute content to Wikipedia, including several affiliated with Wiki Ed’s Classroom Program. His work connecting students to museums in Washington, D.C., as part of his Wikipedia assignment can be found in our Case Studies brochure. He is also a member of the GLAM-Wiki US Consortium Advisory Group. Recently, he was awarded a grant from the Knight Foundation to design an exhibit about Wikipedia for display at the National Archives in Washington, D.C., and to develop a traveling version as a learning resource for open culture and content. We look forward to working with Andrew over the next month. 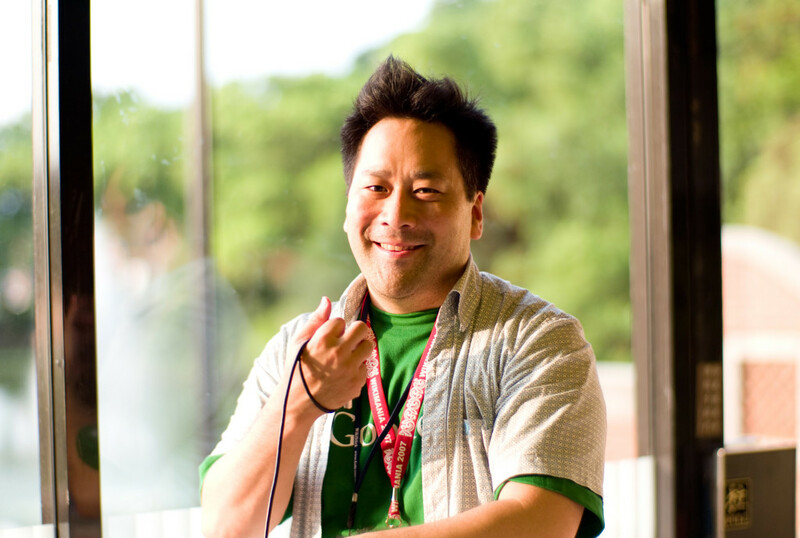 Photo: “Andrew Lih” by Joi Ito – originally posted to Flickr as Andrew Lih. Licensed under CC BY 2.0 via Wikimedia Commons.